The island is a 12km by 7 km and is about one third the size of Malta, it is greener and also much quieter. Gozo is very unspoiled, still having picturesque fishing villages, rolling green hills and valleys and lots of small rocky and sandy beaches. In Gozo you will find all this added to the warm hospitality of the Gozitan people - the friendliest in the Mediterranean. In winter and spring, the Island is covered with flowering herbs and lush crops. In summer, it’s awash with oleander, bougainvillea and geranium. The Island has much to offer all year round and one can choose to simply relax on a beautiful beach or to discover all that Gozo has to offer. 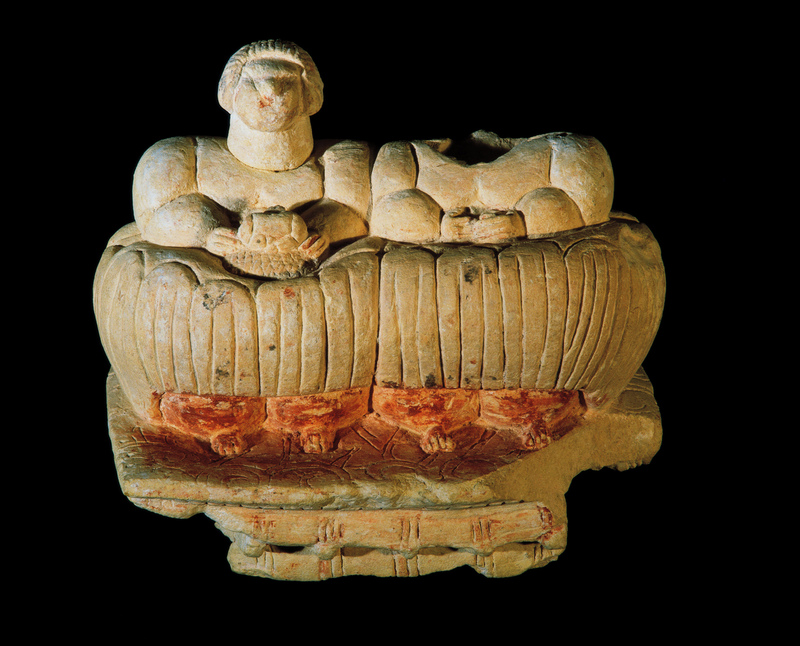 There are several Museums, churches and interesting archeological sites to visit all around Gozo. Calypso’s Cave: According to legend, this is where the nymph Calypso seduced and kept Ulysses a “prisoner of love” for seven long years, until he was rescued by Zeus. Gordan Lighthouse: an active lighthouse on the North coast of the island. Every little village has its own church and the story goes that Malta has enough churches to visit a different one every day of the year. This is quite true and the concentration of churches in Gozo is just as dense. Churches are often huge in comparison with the population they serve, but a good church is a matter of religious pride and Gozo’s villages are traditionally religious. The churches vary enormously, from seventeenth-century baroque to twentieth-century neoclassical, from small and intimate to one of the largest domes in the world, from serving simple parish duties to the welcoming pilgrims from all over the world. 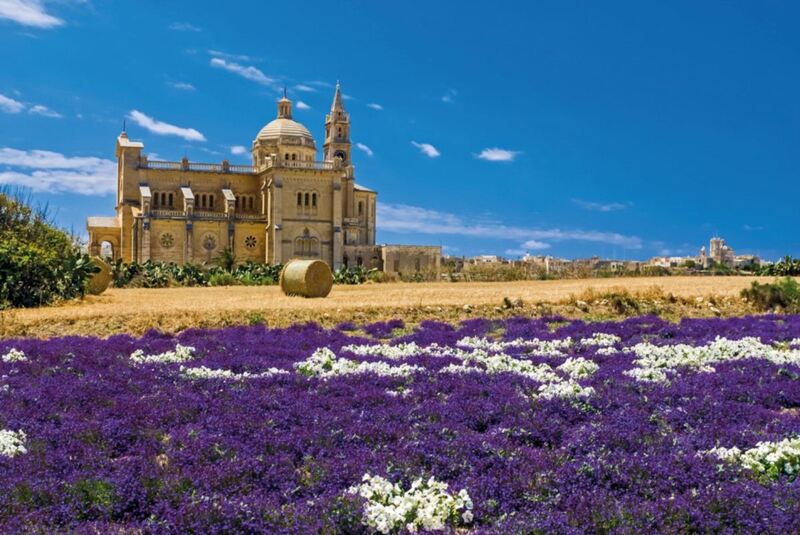 The churches are usually open for mass in the early morning and evening and in Gozo they rarely close during the day so you can drop in whenever you wish – to pray or just to take a look around. Situated in the middle of Victoria and surrounded by a maze of charming old narrow streets and alleys. A painting on the interior of the temple gives the impression of a dome when in reality the roof of the building is flat. It was constructed adjacent to a still existent chapel where the young Karmni Grima is said to have received a message for prayer from Our Lady back in 1883. The dome is one of the largest in Europe. Malta has often been called the ‘Fortress Island' due to the great mass of military architecture that can be seen everywhere. This is a legacy of the islands' history which saw them being fought over, time and again, due to their strategic location and deep, safe harbours. The fortifications that can be seen today come from two distinct periods: those of the Knights and those of the British era. These imposing reminders of the islands' wartime past fascinate not only because they are a feat of military engineering, but also because they are reminiscent of an age of chivalry, crusading, heroism and legendary battles. 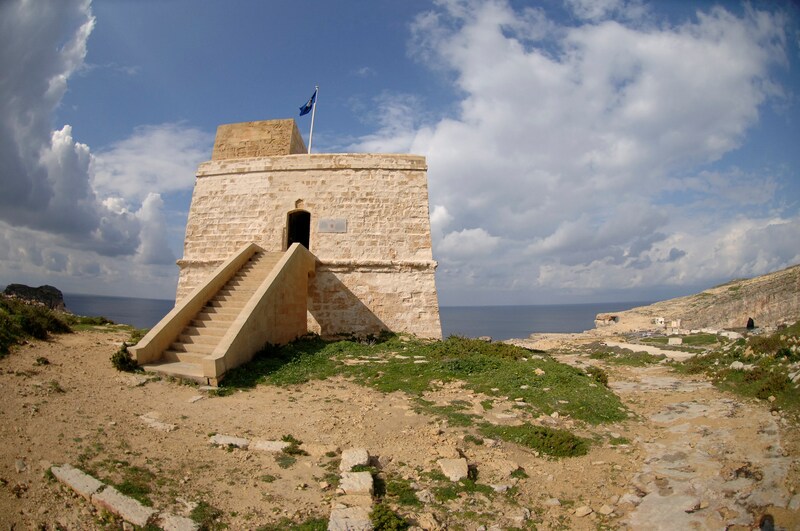 These fortifications can be found in Victoria, Għajnsielem, Xewkija, Xlendi, Dwejra, Nadur, Marsalforn and Qala. A daily market takes place in Independence Square, Victoria, also known as It-Tokk, the centre of life in the capital. Here you can buy everything from sea-bass to sun-glasses as well as just browsing and watching the world go by. 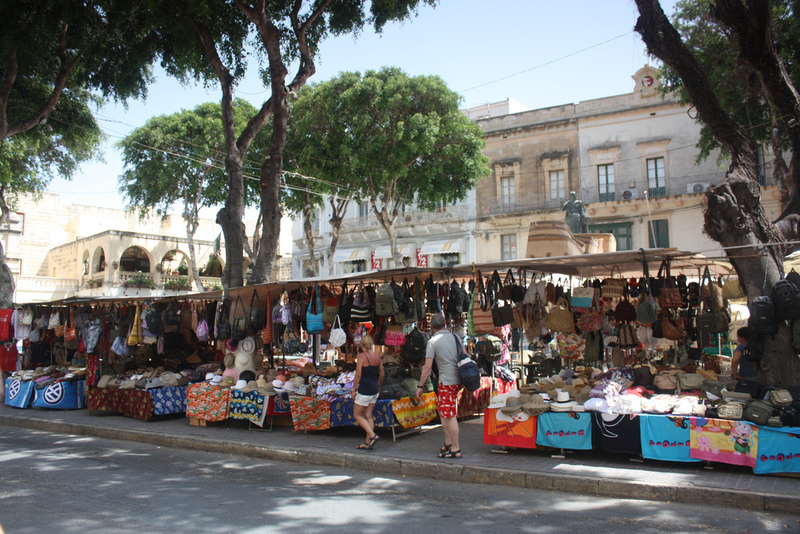 Other open-air markets take place in Nadur on Wednesday mornings and in Xagħra on Thursday mornings.